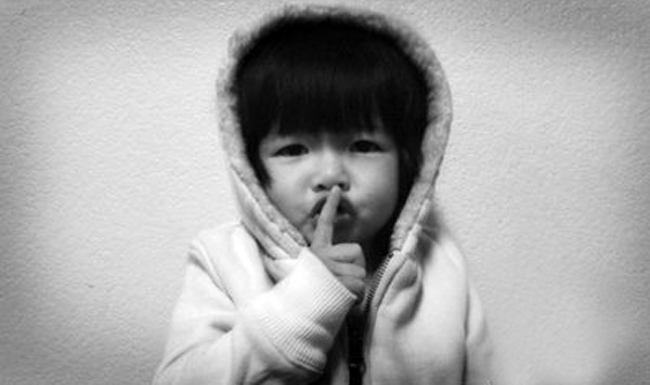 Lesson #1: Shh….. | ARE we there yet? I got my license… now what? I stumbled upon this TED talk video a while ago, and in it speaker Derek Sivers said, “Repeated psychology tests have proven that telling someone your goal makes it less likely to happen.”. I find it very true, at least for me. So before blogging about anything related to the AREs, I’d like to share this useful tip – Keep your goals to yourself. Think about it… instead of keeping everyone posted, changing your facebook status every time you passed or failed a test, it can just come up casually during a conversation one day like “oh by the way, I passed all my tests and now I’m a licensed architect.”… how awesome would that be?! This entry was posted in how i study and tagged architect registration exam, ARE, jibberish. Bookmark the permalink. Hi! I am Candy Chan, an NYC-based architect. I am originally from Hong Kong and I hold an M.Arch from the University of Pennsylvania. For collaboration, email me at cchan.design@gmail.com. Disclaimer: All content in this blog is based on my personal research. It has never been verified with professional/institutional authority, and is FOR REFERENCE ONLY. Please read with your own discretion. When in doubt, please refer to NCARB’s study guides and/or published text books.